When I was about five years old, one of my mother’s friends gave me the best birthday present ever! It was personalized version of the book Snow White and The Seven Dwarfs. I wish I kept the book, or remembered it better, but somehow the author was able to incorporate ME into the story as a character. I loved it! It was so exciting to be part of a real book! Oh how I wish my five year old self could see me now! I am a character again… This time, I transformed my attempt to convert a commitment phobic man into a doting husband into my book, Dangled Carat . 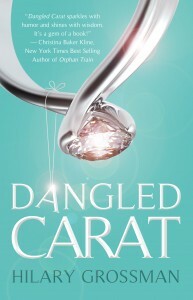 So, it’s fitting for me to compare the characters of Dangled Carat to Snow White and the Seven Dwarfs! Poor Snow White found herself in quite a predicament. She was dumped in the forest and then almost killed by her evil mother. But thanks to the support, love, and friendship of her seven dwarfs, Snow White found her happy ever after. Bashful – HA! There are no bashful characters in this story! Doc – Mr. Commitment-Phobic’s best friend who offered to prescribe something to help him come to his senses. Grumpy – Mr. Commitment-Phobic’s relative who wanted to make sure I wasn’t looking at the relationship through rose colored glasses. She warned me to move on, so I wouldn’t get hurt. Brave – Mr. Commitment-Phobic’s friend who wasn’t afraid to speak her mind… EVER.. Her unconventional actions, including throwing us a faux engagement party, helped bring the relationship to it’s inevitable turning point. Supportive – My mother who was always there for me, no matter what. Mr. Commitment-Phobic may not have picked up on the hidden meanings of some of her wisecracks but I sure did! The GRAND PRIZE for this hop…. 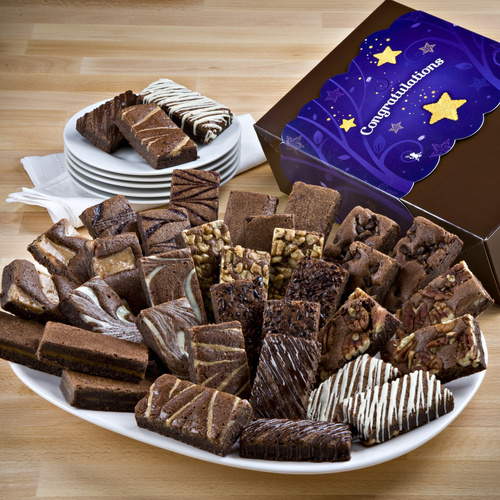 Congratulations Sprite 36 Gift Box from Fairytale Brownies http://www.brownies.com/, which includes a snack-size assortment (Caramel, Chocolate Chip, Mint Chocolate, Original, Peanut Butter, Pecan, Raspberry Swirl, Toffee Crunch, Walnut, White Chocolate, Espresso Nib, Cream Cheese) of 36 delicious gourmet brownies. winner will be selected at random and announced on Tuesday, February 17th. Visit ALL – the participating blogs for additional chances to win! You can enter 20 times!! Answer this question in the comments…. What was your favorite childhood birthday present? You MUST include your email address in your comment in order to enter to win… Entries without an email address will not be valid. 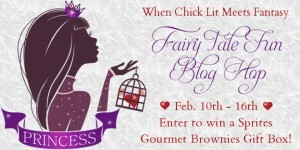 Visit all the blogs for added chances to win! 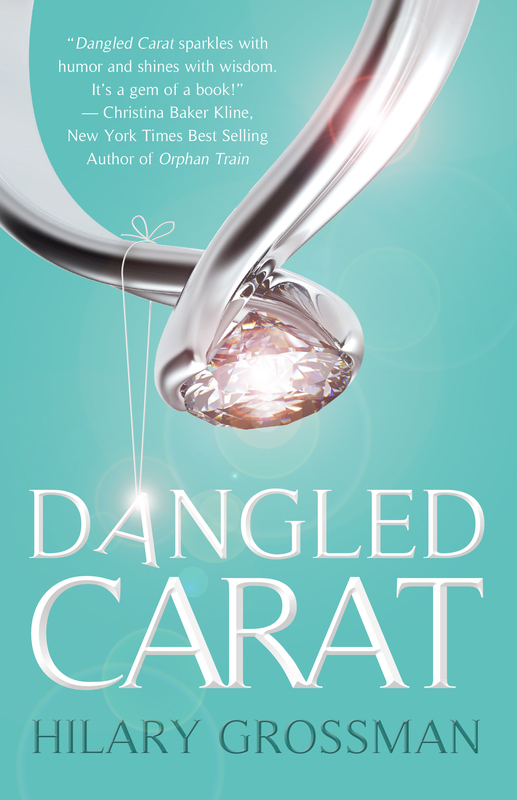 I remember how happy you were to be the main character of the long time ago book, but I’m sure not as happy as you are today, being the main character in Dangled Carat. Loretta – Love it Mom! You are so right… I love being the main character of Danged Carat more, but Snow White was pretty fun too! My favorite childhood gift was this white bear I got for my birthday one year. Bear Bear is no longer white and has some battle scars but he is still huggable and makes me happy. Ashley – I love that you still have the bear! That sure would be fun to have now! Katie – Love it! I had a dog like that.. it was the best! If you clapped it would bark and walk. We once had a plumber doing work at the house and he was banging so much the “dog” walked out of the closet. The poor man almost died of shock! Hi Hilary – My favorite present as a child was a set of Winnie the Pooh books. I loved them so much and read them everyday and as much as possible. I read them to my daughter when she was small (yes, I still have the original set). The characters are so endearing and the stories of friendship are timeless. Noodles / Katherine – you still have the books? That is amazing! I love how you read them to your daughter. I bet she loved them as much as you did! I got a stereo system which I could use to record music, my voice, etc. I loved it when I was growing up. As I’m not a US resident, I will only say those brownies look utterly and tremendously delicious! Shelly – I love it! I think the teddy bear birthday cake is an awesome gift. I still remember a wonder woman cake I had.. I loved it too! My favorite childhood birthday present was my cowgirl suit! I have pictures of that and have always thought of it at my birthday time each year! Cheryl – love it! I always loved (still do) dressing up! My favorite gift in my childhood was one I got every year. It was a $10 gift certificate to the nearest used book store. If I used it just right and returned every book I could read for a year. Years later I found out they gave my some of the credit from my brothers who rarely used the whole thing. Desiree – wow! you sure were a brave child. What a remarkable story. I always loved getting barbies as a child. BN – bikes are the best! Well, I was a teen, but I was given a brand new sewing machine of my very own. In a large family, that rarely happened. Theresa – you must have loved that machine! Best? Hmm. When i found my love of reading, my mom gave me all of her favorite books that she had been collecting for years. I had so many, they filled three book shelves. I never came out my bedroom. lol Best gift ever! I was 16. I adored each and every book. I even got my mom back into reading too! lol Thank you! 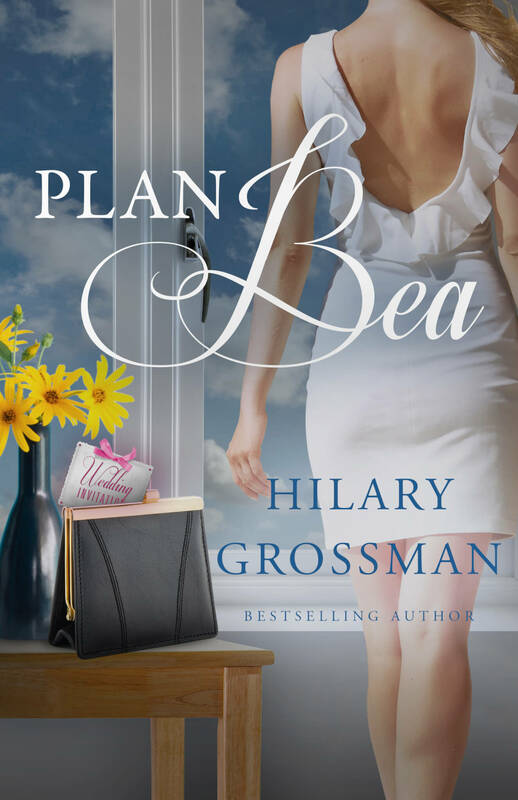 Shadow – I love this story, probably because I have always been a book worm! My favorite present was this doll bed that I really wanted a s child.. I saw it one day in a store window.. It reminded me of a large match box.